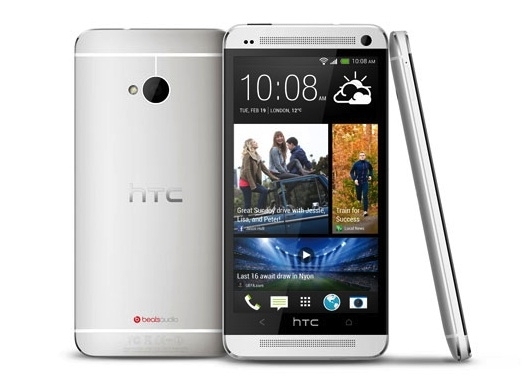 HTC One launches on AT&T and Sprint | Android Blast! The HTC One became officially available at AT&T and Sprint today. Both carriers offering the aluminum unibody phone for $199 a 32GB model with a two-year contract. AT&T is also offering a 64GB version exclusively for $299. T-Mobile's HTC One won't be out until April 24. A black version of the HTC One is supposed to be out, but is still weeks away from launching. So, is the HTC One the best smartphone ever made? Some people think so. The Apple'esque unibody design, fantastic speaker system, fast processor, and super fine display are incredible!